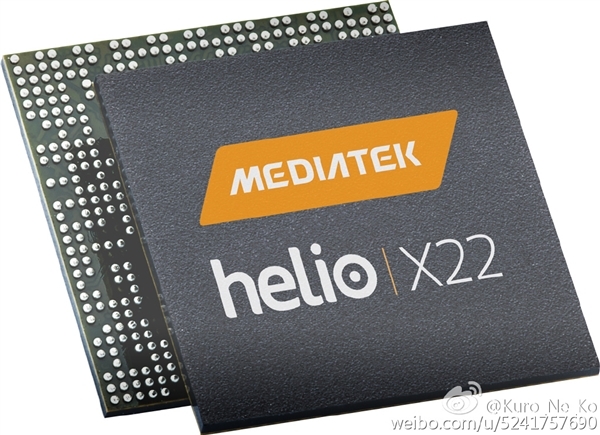 While Helio X20 is yet to be seen in action in handsets when it arrives later in the year and Taiwanese firm MediaTek might already be working on the successor of its upcoming flagship mobile chipset, Helio X30. 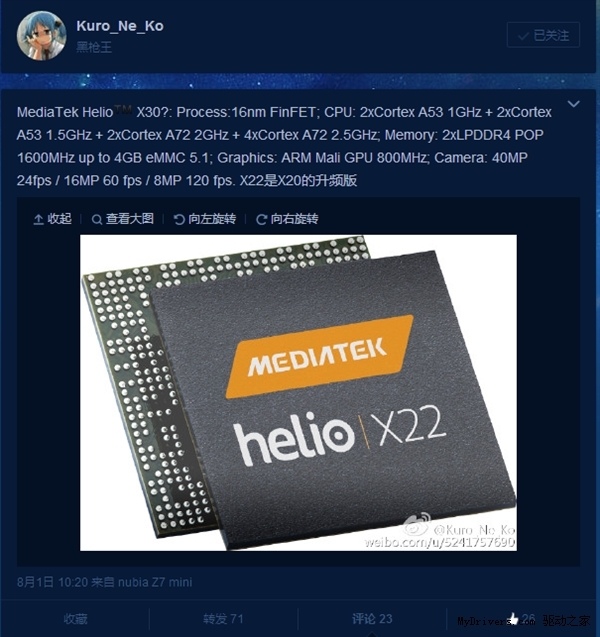 Helio X30 will no doubt be featuring higher clock speeds of ARM’s Cortex-A72. Just so you know, MediaTek will not be making any changes to the number of cores between Helio X20 and Helio X30; they will remain at 10, even though that number is also an overkill for a mobile chipset. When pitting Helio X20 and Helio X30 together, apart from the difference of Cortex-A72 cores, it does not feel like there is going to be a whole lot of difference between the two chipsets. However, that information will only be revealed once we get a hold of the benchmarking results. The source did not mention the timeline of when Helio X30 is going to be present in smartphones, but our guess is that you guys will not witness the release during 2015. 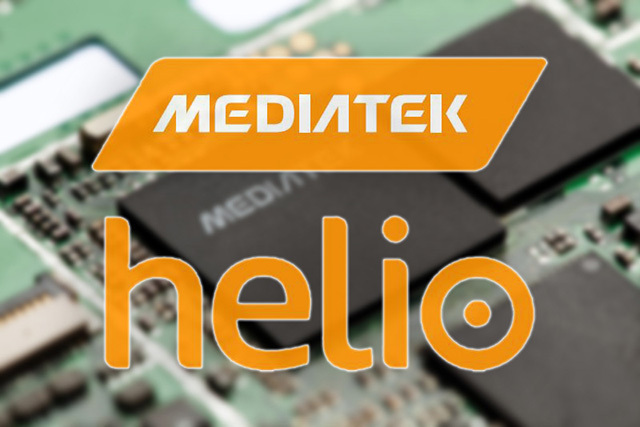 We will be providing more details on the upcoming chipset from MediaTek, so stay tuned for more.